Room 3: Activity group winners! 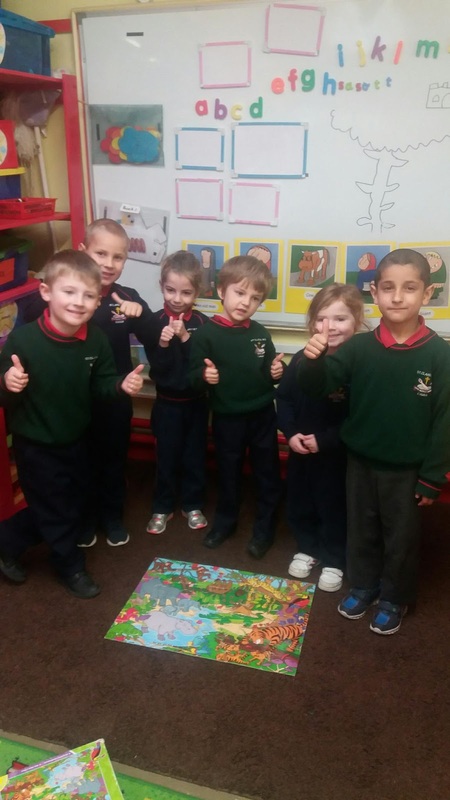 The green group worked hard in activity groups this week and got to make a special jigsaw! Our beanstalks have grown up to our castles! We planted magic beans...will they grow?? ?